The latest edition of the PRPA Prairie Focus for Summer 2018 is now available. 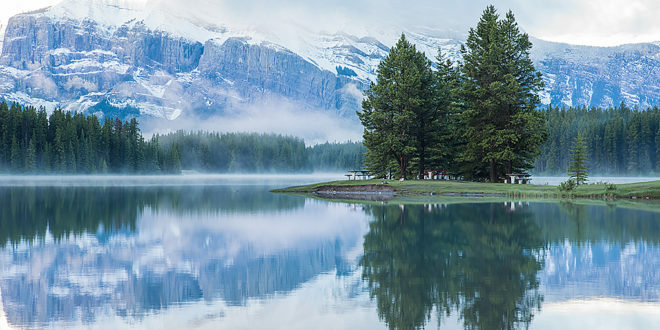 The Image West Photographic Group will host the PRPA Annual Outing at Swift Current from May 31st to June 2nd, 2019. The Prairie Region of Photographic Arts is a regional association of amateur photographers in Alberta, Saskatchewan and Manitoba, who have a wide variety of photographic interests and experience. There are two classes of membership in PRPA—Individual and Club. PRPA provides the opportunity to compete with other amateur photographers beyond your local camera club. This is especially advantageous for members of small clubs or individuals in areas lacking a club. The competitions are friendly and the judges’ comments provide helpful feedback on ideas to improve your photos. Prizes are certificates and ribbons. PRPA member clubs take turns judging the competitions. Each club is requested to judge at least one competition each year. © Prairie Region of Photographic Arts. All rights reserved.